Your system doesn't meet the minimum requirements to view this site's content. Click here to install the Flash plugin. Getting information on medical equipment and supplies just got easier. All of our products are designed and chosen for their quality, ease of use, and benefit provided. We invite you to browse our online product catalog. 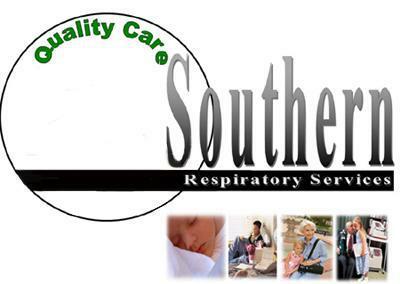 At Southern Respiratory Services, our first priority is you the customer.